One of the most important things in a kitchen is the sink. Since we started to remodel our new home I wanted something durable with a faucet that was high enough. I wanted to be able to fill my tall pots with water without having to spill everything all over the place. 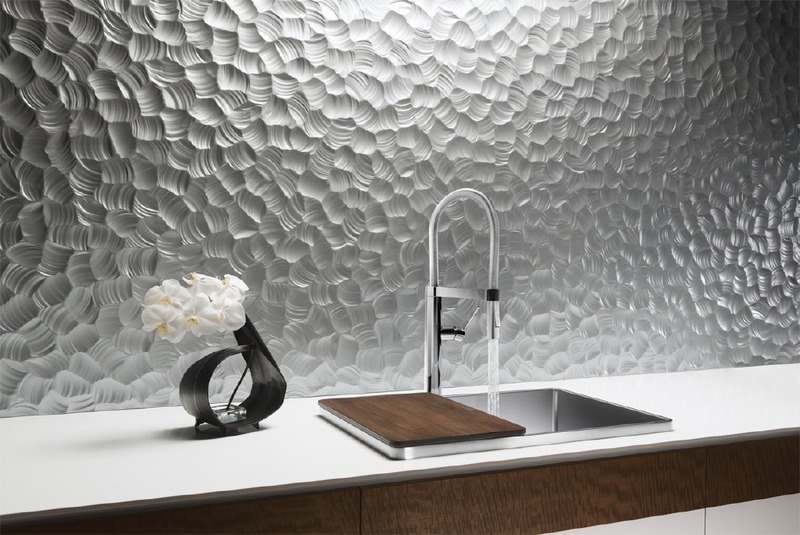 I am super excited to have partnered up with an amazing company that provides you with modern and durable sinks and faucets. They have tons of selections of depth, color to size. When BLANCO opened its doors in the U.S., they had a 4,000 square foot warehouse. 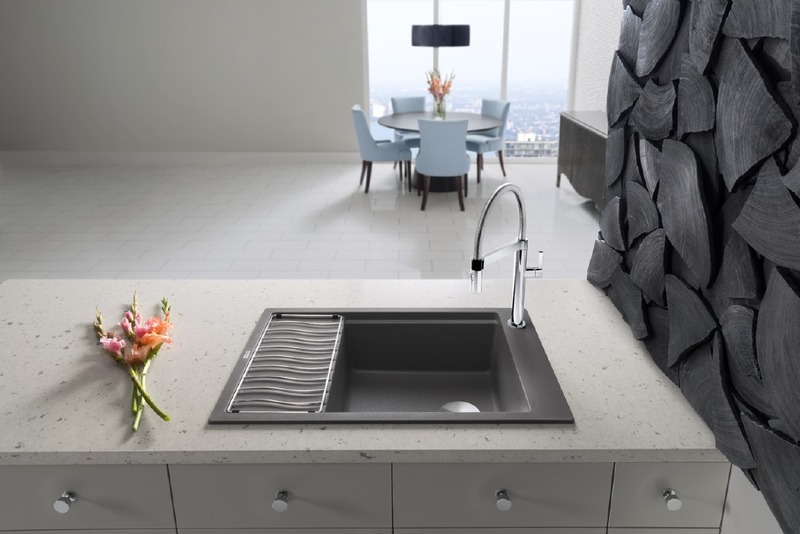 Today, BLANCO has grown to be a leader in sinks and faucets for the kitchen. While the growth of the company has been impressive – equally impressive is the fact that over 50% of the employees have remained with the company for 10 years or more. BLANCO’s passion for excellence and commitment to the environment, to moral capitalism and to its people is evident in the quality of the products and the people who make up the BLANCO family. The sink I chose was a BLANCODIAMOND silgranit in truffle and the faucet BLANCOCULINA mini. It offers a quick release magnetic hand spray will not demagnetize, a dual spray feature, solid brass construction, Limited Lifetime Warranty and much more. It was simple to install as well. Since we were on a budget to remodel the home we didn’t re-do the countertops so we needed a sink to fit right into the previous hole. Blanco went ahead and found the perfect size for us. I’ll show you some before and after pictures below. Now that I can utilize it I am beyond excited about my BLANCO sink.